Marriage fights, that is, arguing at any level of intensity, reflect a breakdown in partnership. It means you have switched to a stance of being opponents, arguing for yourself and against your partner. Fighting is adversarial dialogue; the goal is to win, not to build mutual understanding. A zero-fighting policy makes couples far happier. That doesn’t imply that differences should be swept under the rug. To the contrary, no-fighting policies need to be combined with solid collaborative win-win dialogue skills. The notion of “fair fighting” suggests a model that is an upgrade over going to war with truly abusive fighting. Fair fighting however still is not an ideal worthy of aspiring to. It’s just a lesser evil. Fighting of any type involves standing against your partner. Wrong idea. Marriage works best when you both aim to stand together, united against the problems, not pitted against each other. Dr. Heitler’s views were so consonant with ours that we researched her work and made contact with her. She has been saving marriages in danger of divorce as a clinical psychologist for over 30 years. She’s a graduate of Harvard University, holds a master’s degree in education from Boston University and a doctorate in clinical psychology from New York University. 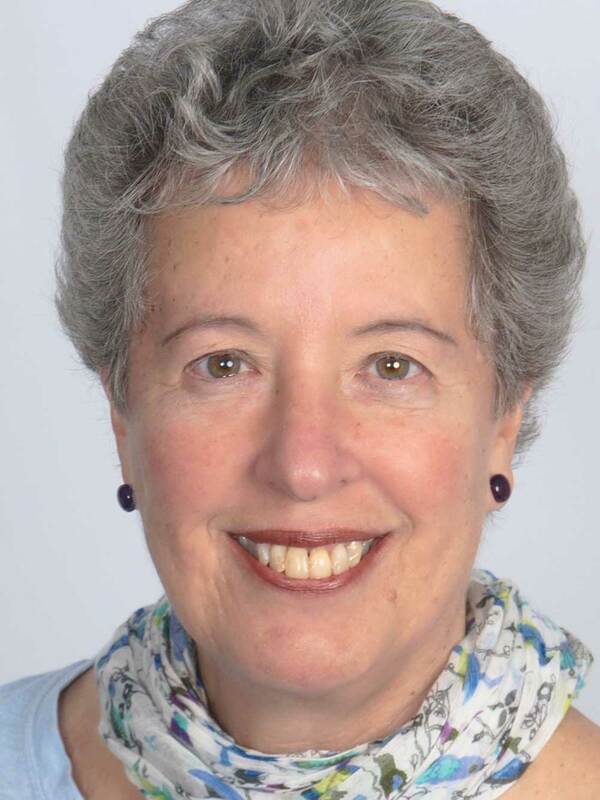 In 1993, Dr. Heitler wrote her first book for clinical psychologists, From Conflict to Resolution. In 1997, realizing that lay-people needed their own book, she wrote the world-renowned marriage help book, The Power of Two: Secrets to a Strong & Loving Marriage. 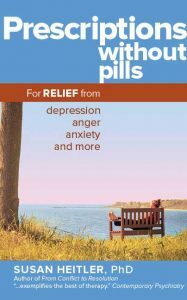 Her newest book, Prescriptions Without Pills: For Relief from Depression, Anger, Anxiety, and More offers techniques for resolving the problems that have been provoking uncomfortable emotions. She has an online program, Power of Two, which offers an excellent substitute or supplement to marriage counseling at a very reasonable monthly rate. 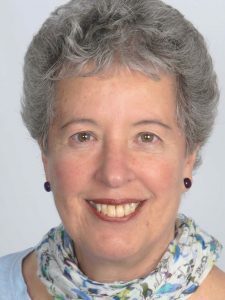 You can also check out her Facebook page to read her latest posts from psychologytoday.com. Her blogposts there have received over 8 million views! We are very happy to share Dr. Heitler with you. We have read her books and can thoroughly recommend them, and are sure you will find much of value in all of her work. How nice to have such an esteemed psychologist in consonance with your views and methods! 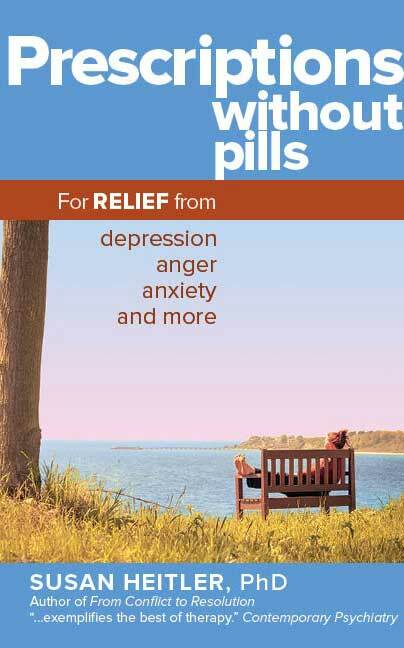 Gives additional support to your theory that a conflict-free relationship is possible! Thank you for sharing her work.